Glacier National Park was made for backpacking. With over 1 million acres, 734 miles of trail and limited access, it’s a backpacker’s paradise. To help you figure out where to go and how to get ready, I’ve assembled some resources below. In this blog entry, I talk about various three day trips to get the juices flowing for that weekend-length trip. “I’m looking for a 4-5 day trip. Where do I start?” Right here. In Part 1, I cover resources to prepare and thoughts on areas that I love. In Part 2, I give some guidance for actual routes so you can narrow down where you’d like to go. Knowing what to bring along and leave behind can be overwhelming. It’s also a personal endeavor. Hopefully by checking out my blog about it, you can get a good start on what you need. 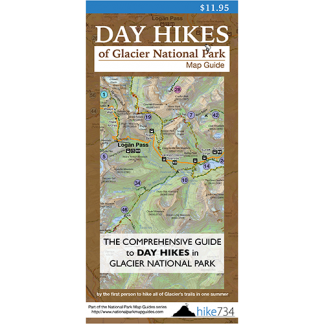 Any time you spend the night in Glacier’s backcountry, you need to get a permit. For some locations and/or times of year, this is as simple as walking into the backcountry office and getting one. For the more desirable places, especially in the peak season, it’s a bit more complicated. Find out how to navigate the system with my blog on the topic as well as my followup blog specifically on Walk-in Permits. With so much scenery and so many animals, it’s tempting to bring a nice camera into the backcountry. The big problem is how does one carry it? 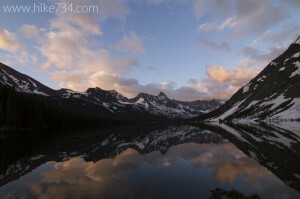 Find out how I carried my Canon 7D with two lenses accessibly during my 1,200 miles of hiking in 2011. Also find out what my setup is in this blog entry. I now have an updated camera setup using the Panasonic LUMIX FZ1000 which you can see in my review of it here. 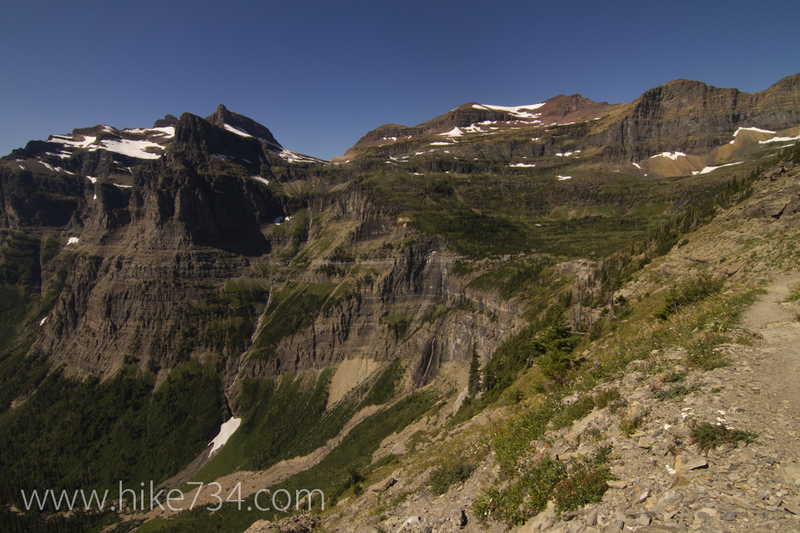 Getting around Glacier with point to point trips can be super challenging. Fortunately there are some options to help.